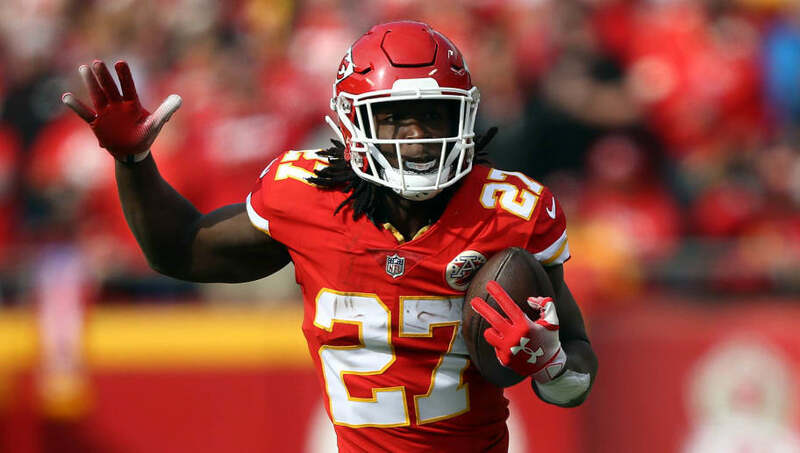 ​From Kansas City to Chicago for Kareem Hunt? If you ask ​Allen Robinson, it seems he'd be pretty happy if that were to go down. Hunt will be looking for a new home next season, as the Chiefs wasted no time releasing him after video emerged of him hitting a woman at a hotel. Many out there think Hunt should face the same music as Ray Rice, who never played in the NFL after a clip surfaced of him beating his fiancée in an elevator. On Friday, Robinson came out and said Hunt would be welcome with open arms inside the Chicago locker room. "He'd be one of us," Robinson told reporter Patrick Finley. "​​A guy they'd bring into our locker room would be our brother." Interesting take from A-Rob, but will the Bears listen to him and pursue the superstar back? ​Hunt still has a long road ahead of him before hitting the gridiron once again. For now, we can speculate all we want on where he might end up. For the Bears, would the risk be worth it?